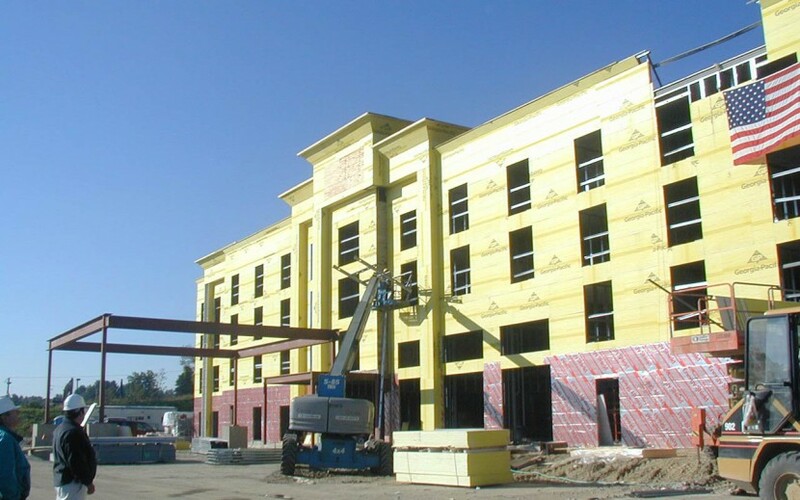 Emanuel Engineering, Inc., provided structural design services for this four level hotel. 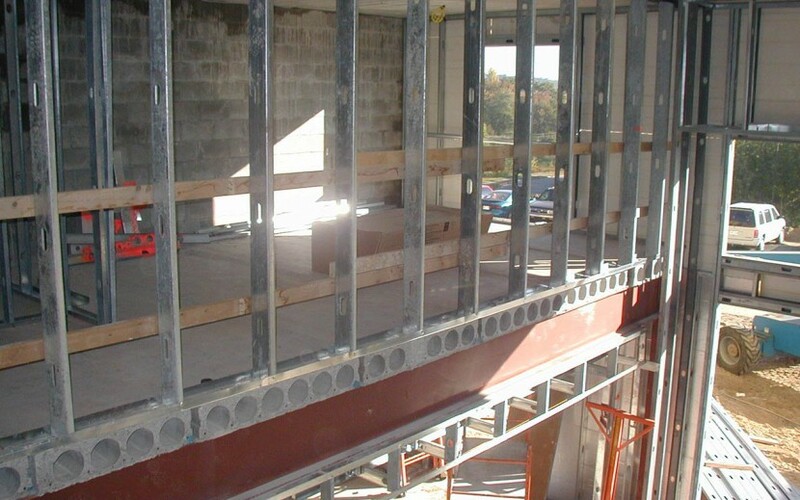 The building was constructed using concrete masonry block walls and hollow core pre-cast concrete plank. Steel frames were used in the lobby area in order to provide a two-story open area. 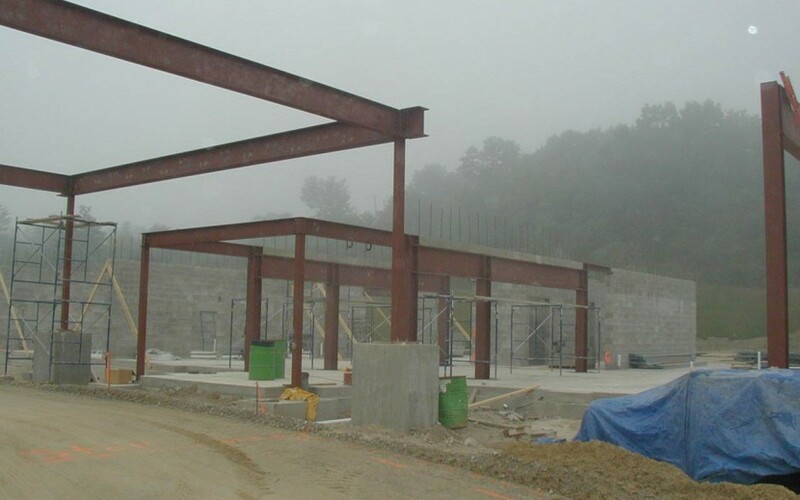 Steel frames were also used over the drive-up canopy and the pool and spa area. The masonry walls were used as bearing walls and as shear walls to transfer seismic forces into the foundation.